With stunning and varied scenery, even over a short distance, why not make your journey to Mazamet from the airport or your previous accommodation, a part of your holiday? 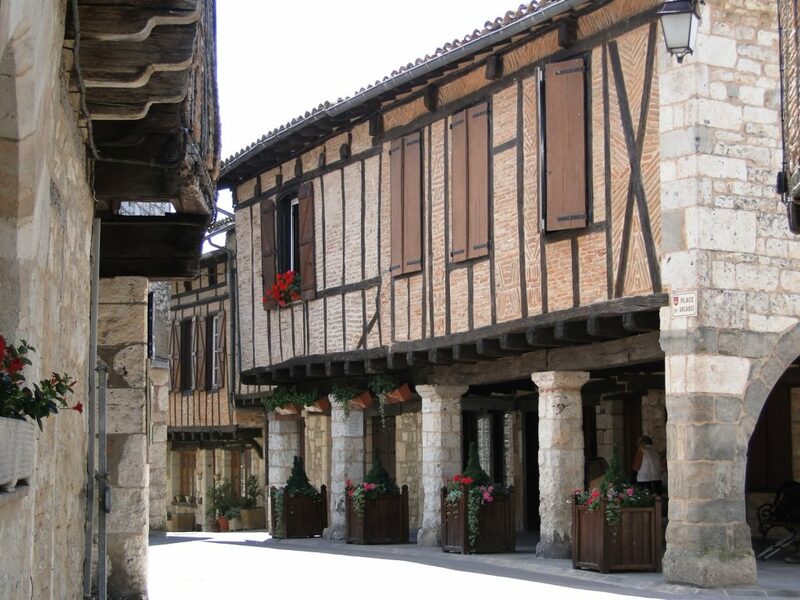 New for 2018, we have written a series of 6 scenic routes to Mazamet from the most popular regions (Provence, Bordeaux & the Dordogne) as well as the airports in Carcassonne, Toulouse & Barcelona which are popular with our guests. These scenic routes are ideal for guests who love to explore the countryside of France and make the most of their journey between points, rather than spend time on the soulless auroroutes! Each route gives details of what to see & do on route, timings/distance and even suggestions for places to have a lazy lunch. We have also updated our main “getting to la villa” directions and have a useful section on our website about travelling in France which, even for the seasoned traveller, can be helpful as an aide memoir. Of course, your flight may arrive at a perfect time to come direct to La Villa to enjoy your poolside G&T at check-in time – you can then use one of our suggestion routes in reverse to help you on your way to your next destination when you depart!